This is incredibly upsetting: According to Us Magazine, Stephanie Moseley is dead from an apparent murder-suicide. 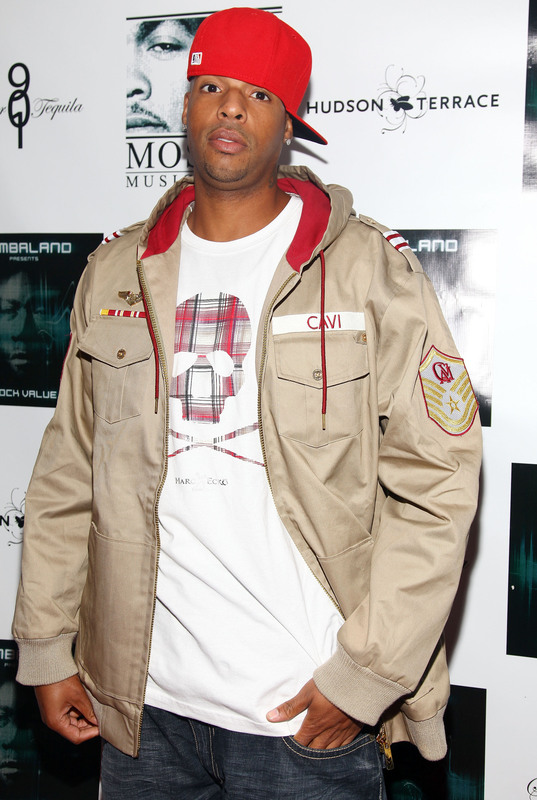 Rapper Earl Hayes, is reportedly dead, too. TMZ is claiming law enforcement have told them that Hayes shot and killed Moseley before turning the gun on himself. Police were called to the scene at about 7:30 a.m., after up to 10 gunshots and a woman's screams were heard by a resident, the Los Angeles Police Department said. Moseley was featured on VH1's drama Hit the Floor, and was also featured Hellcats. This story is still developing, but friends of both parties have already begun taking to social media to remember Moseley and Hayes, including instagrams and tweets from 50 Cent and Chris Brown. If you think you might be in a violent domestic situation, please consider reaching out to someone. You can find more on the national domestic violence hotline here, chat with them online, or call directly (1-800-799-7233 | 1-800-787-3224 (TTY)). Other hotline information can be found here.